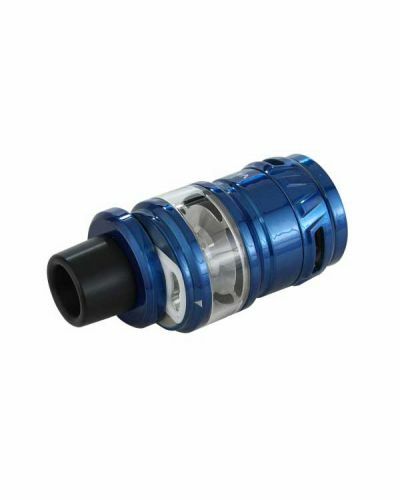 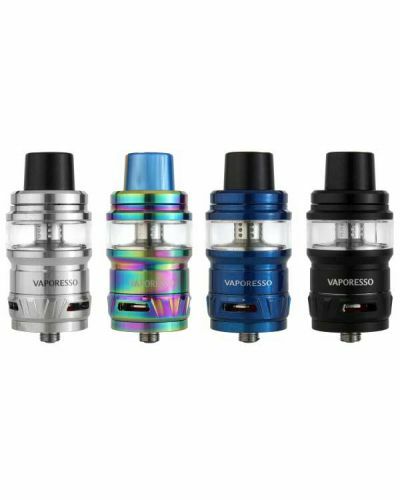 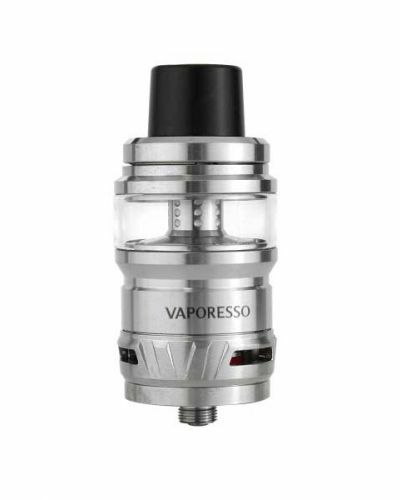 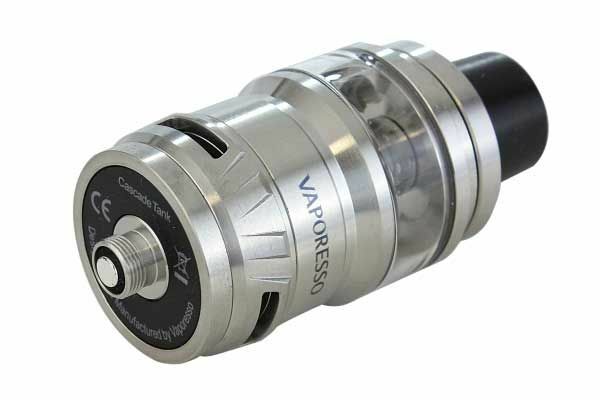 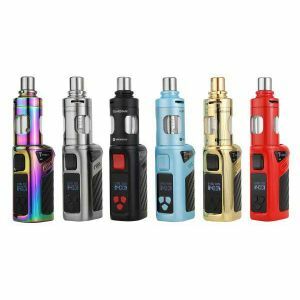 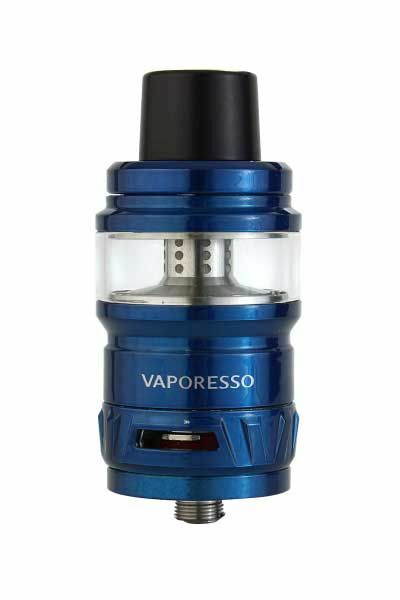 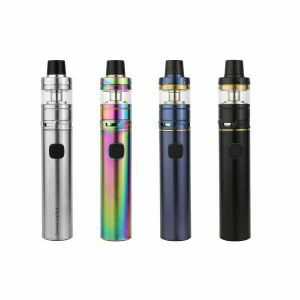 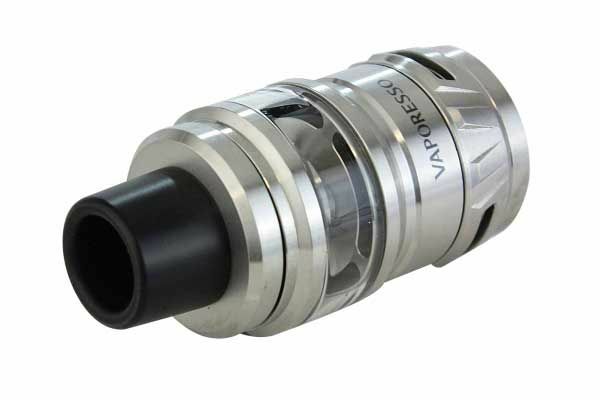 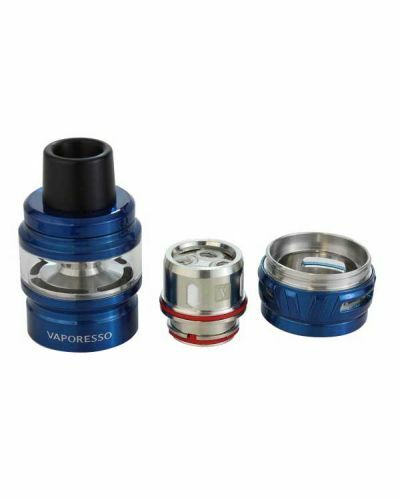 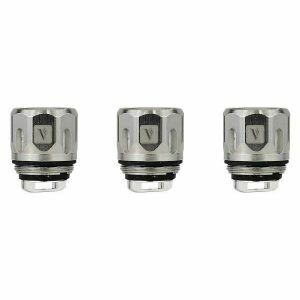 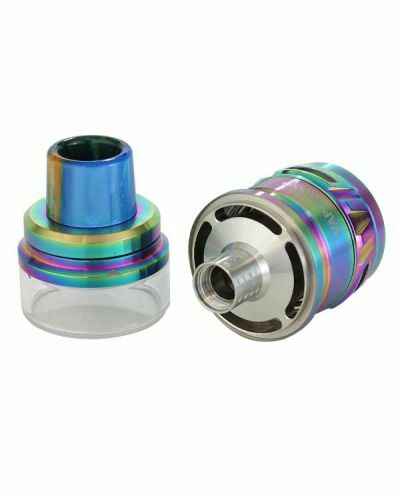 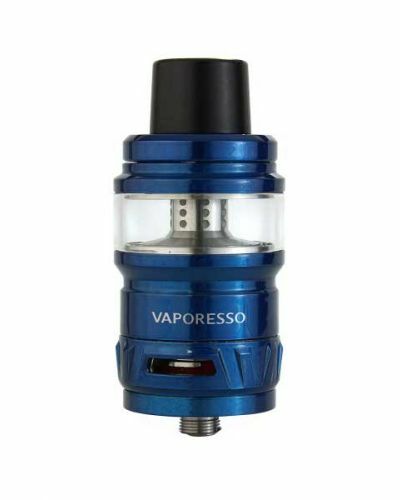 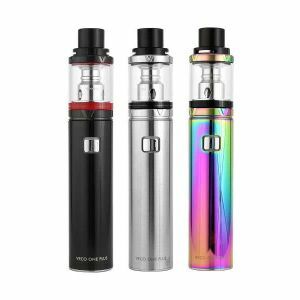 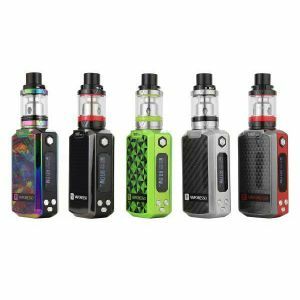 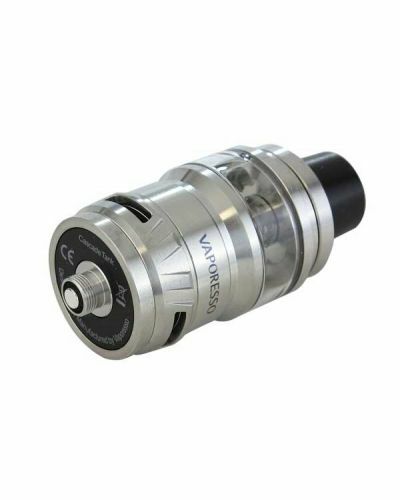 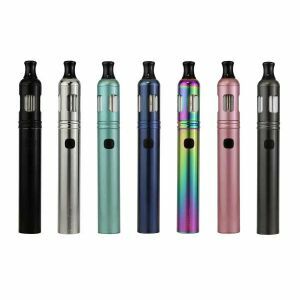 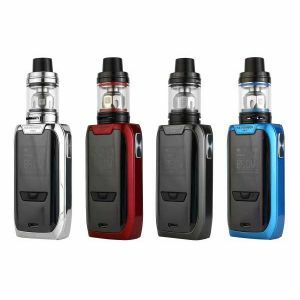 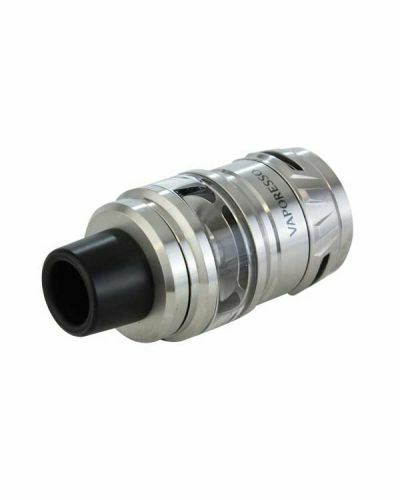 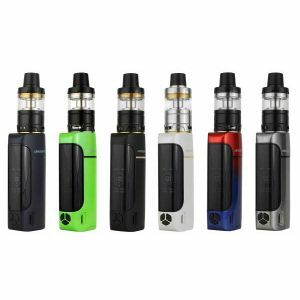 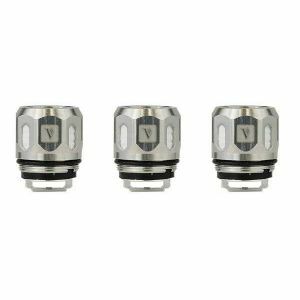 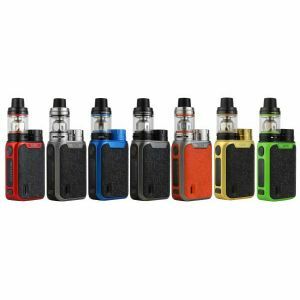 Vaporesso Cascade Tank has been added to your cart! 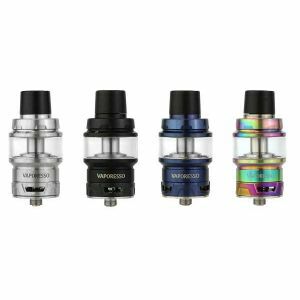 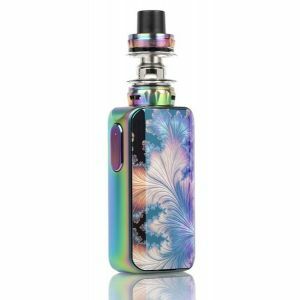 Vaporesso Cascade Tank is the only tank in the market that accommodates vapers on the high end of the wattage spectrum as well as the low end, enjoy it anywhere from 25-200 watts! 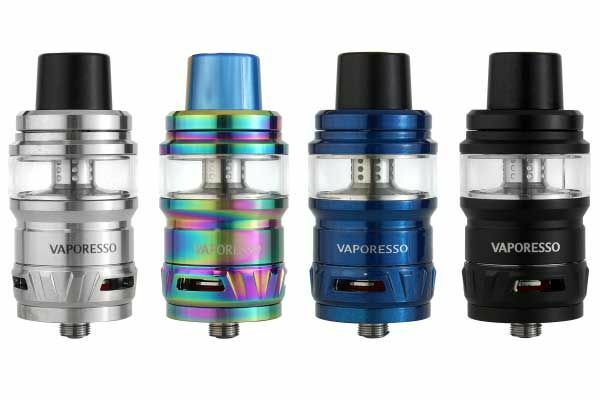 Passion meets innovation with Vaporesso’s Cascade Tank! 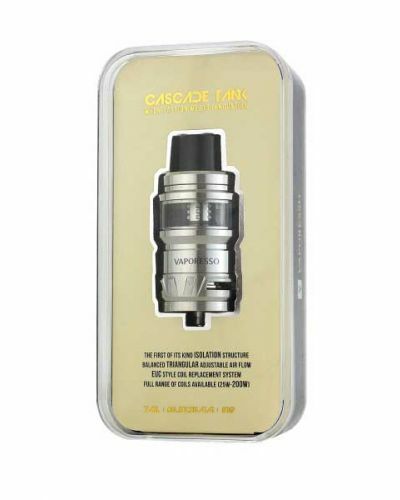 Sporting a stylish look there is more than meets the eye with the Cascade. 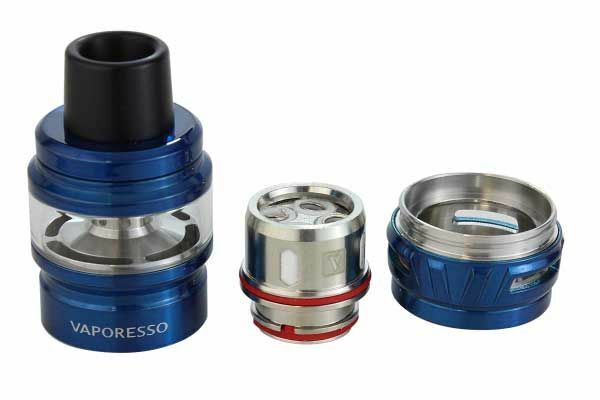 For instance, beneath the glass section is an isolation structure that separates the coil and liquid chamber. 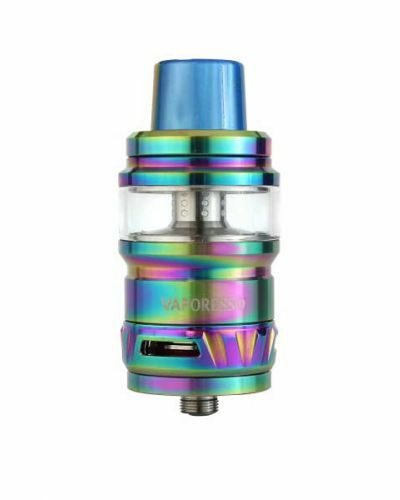 You get reduced potential for dry hits and it extends the life cycle of the tank by keeping the saturation level balanced. 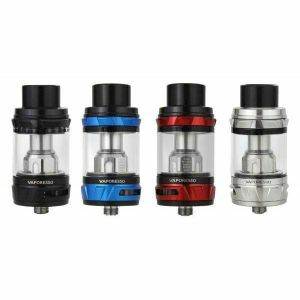 Whether you’re a high wattage cloud chucker or a low wattage flavor chaser, the Vaporesso Cascade Tank is sure to meet your needs. 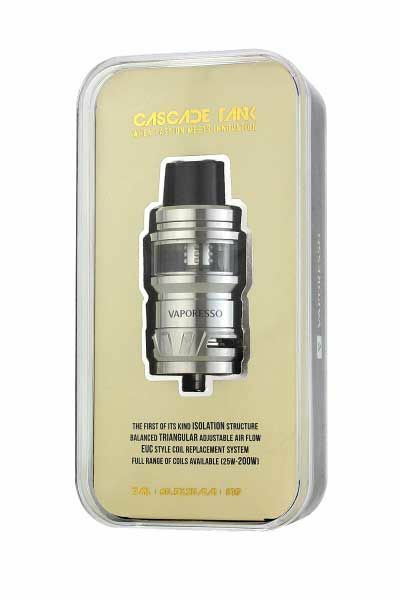 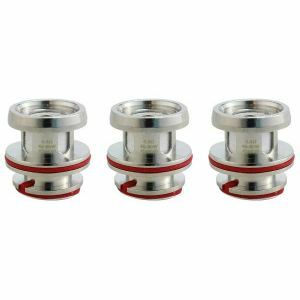 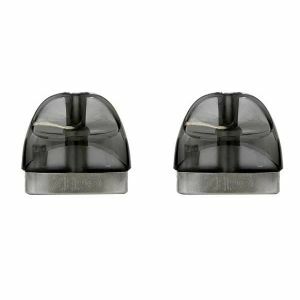 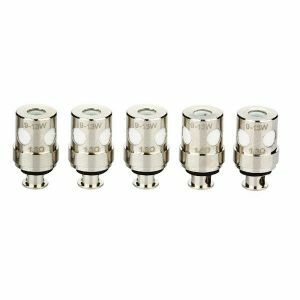 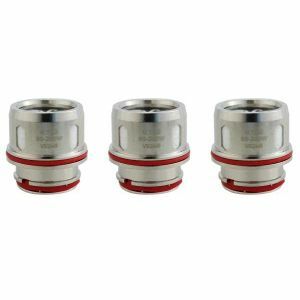 Although the Cascade introduces a new coil ecosystem; you are still able to take advantage of NRG Replacement Coils with an included adapter. 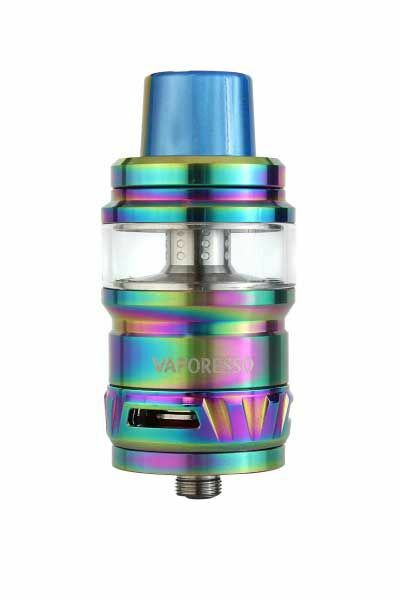 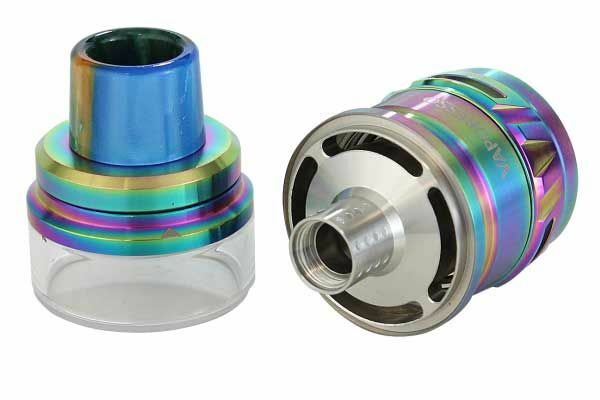 Vaporesso’s Cascade is a Tank Atomizer that you definitely need to add to your arsenal, the flavor and vapor performance is absolutely phenomenal! 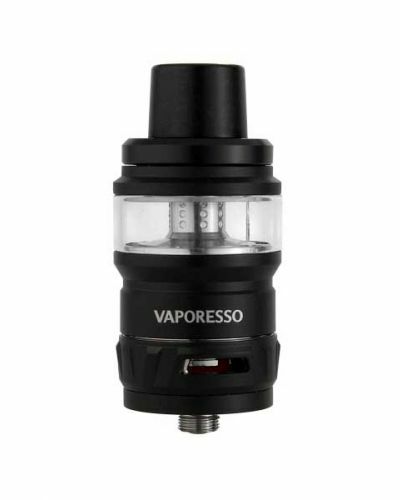 If you are avoiding the RDA/RTA route, this is THE tank for you. 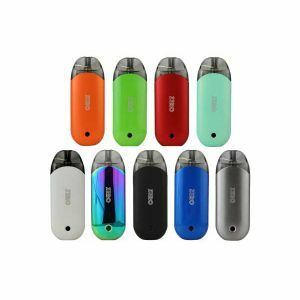 The *features are well documented and are not exaggerated. 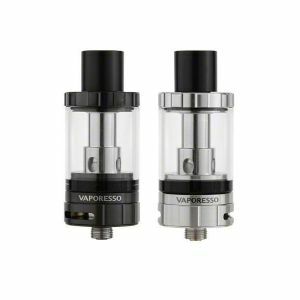 The ability to use NRG and SMOK Baby coils is pretty special. 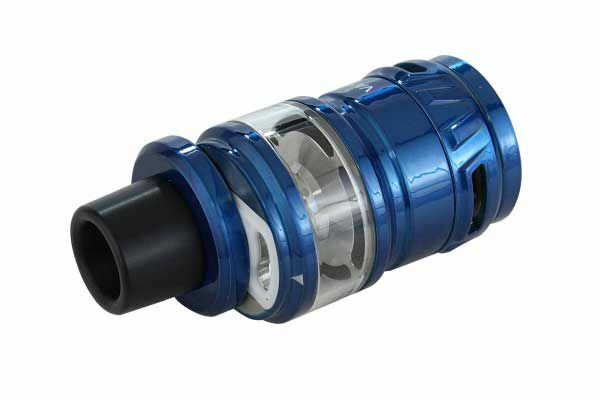 I'm using NRG CCell .60Ω (Fastech) and words fail for describing the quality, clarity and coolness of the smoke. 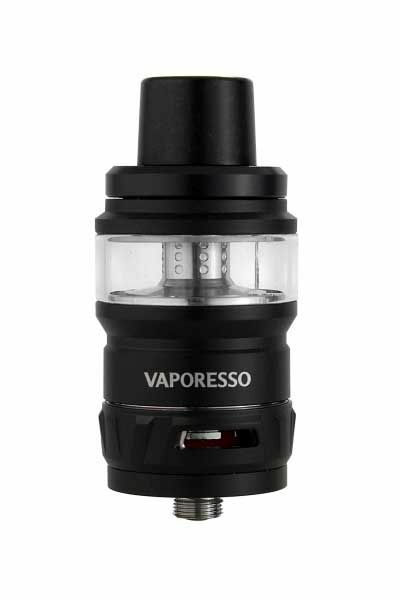 I'm an early adopter, so I get arrows in the back: the threads are very fine and are gravel-ly and easy to cross-thread, but smooth out in a few cycles.No Biggie, but it is a clear bug. 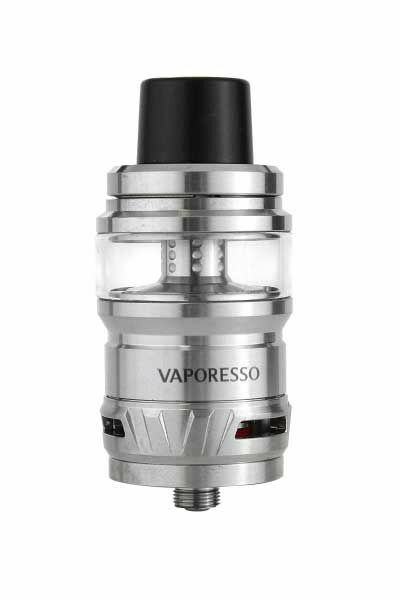 Visually, with the 'beer belly' it is clunky rather than streamlined but looks good and is compact and well-balanced.